BostonWise | Linking People, Sparking Minds! We Build Two-way Bridges Across Cultures! 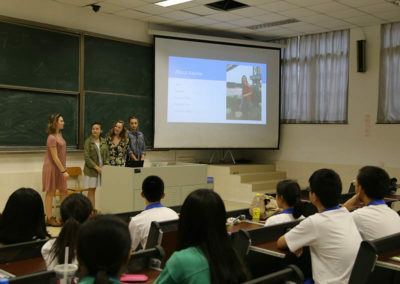 Founded in 2012, BostonWise is a Massachusetts company that promotes Sino-US exchange in culture, education and commerce. 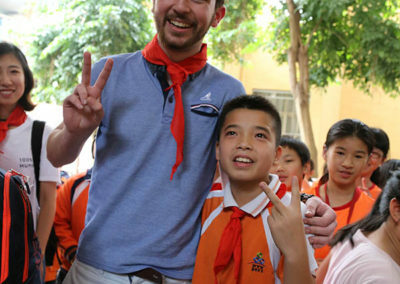 We are both a pioneer and a partner in the global movement to maximize human potential of collaboration. 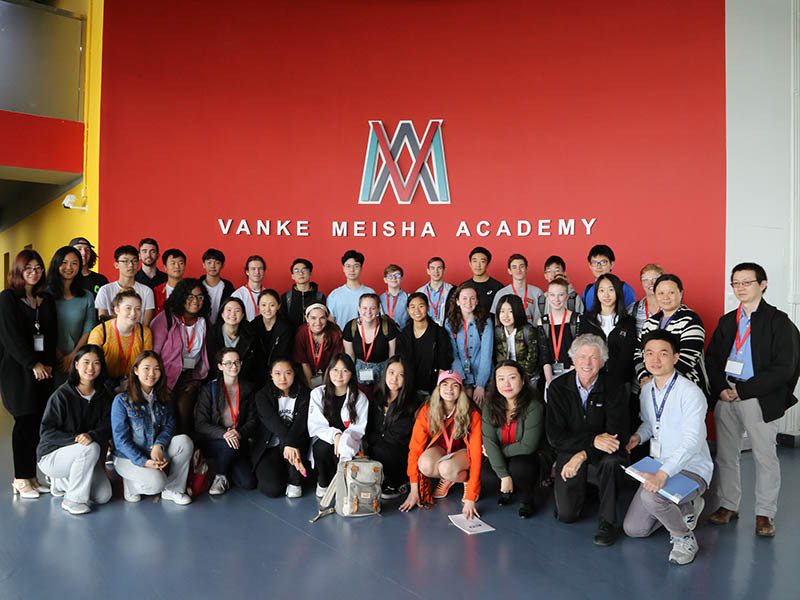 — International Perspective By learning the history, cultures, and traditions of other nations, we develop a mindset to absorb the essence of other cultures and become the global citizens for this new era of global collaboration. 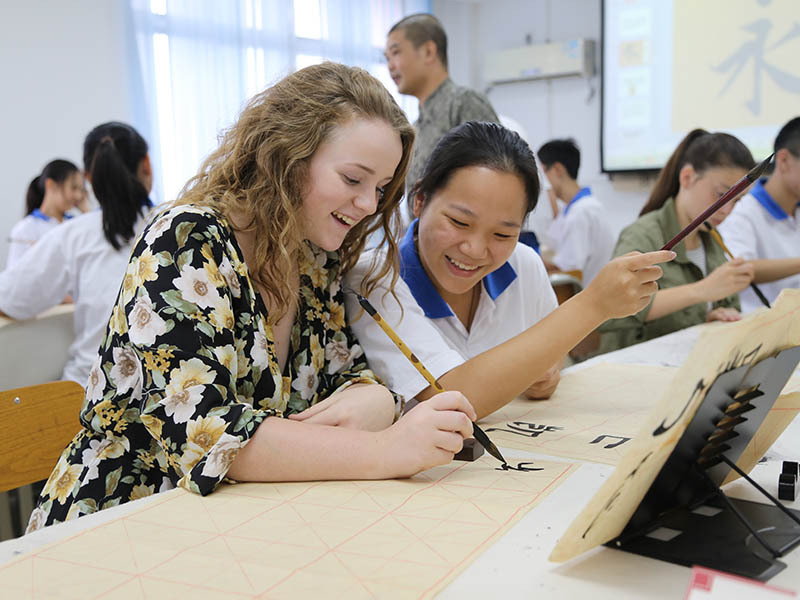 — Ability Education is the process of accumulating knowledge and skills by developing curiosity and life-long learning habits as well as encouraging creativity and critical thinking. 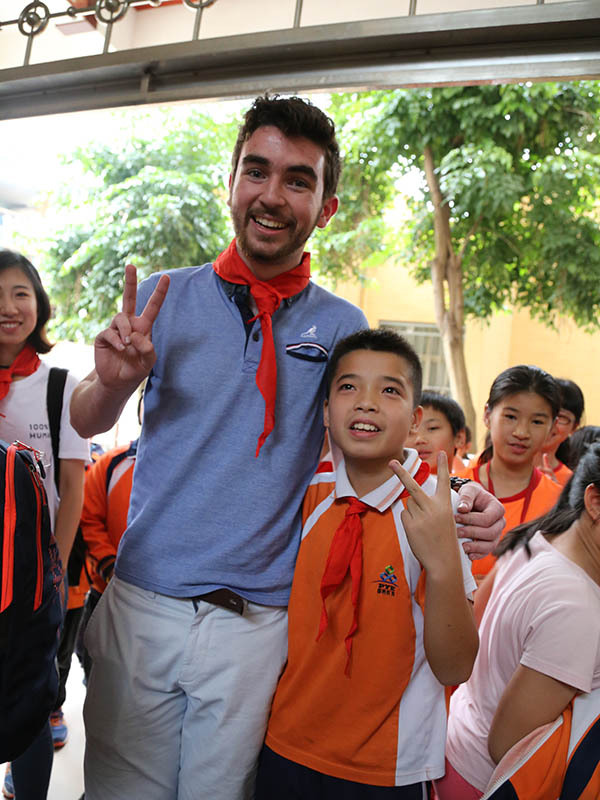 — Benevolence Originated from our inner kindness, benevolence is the compassion that we develop through education. 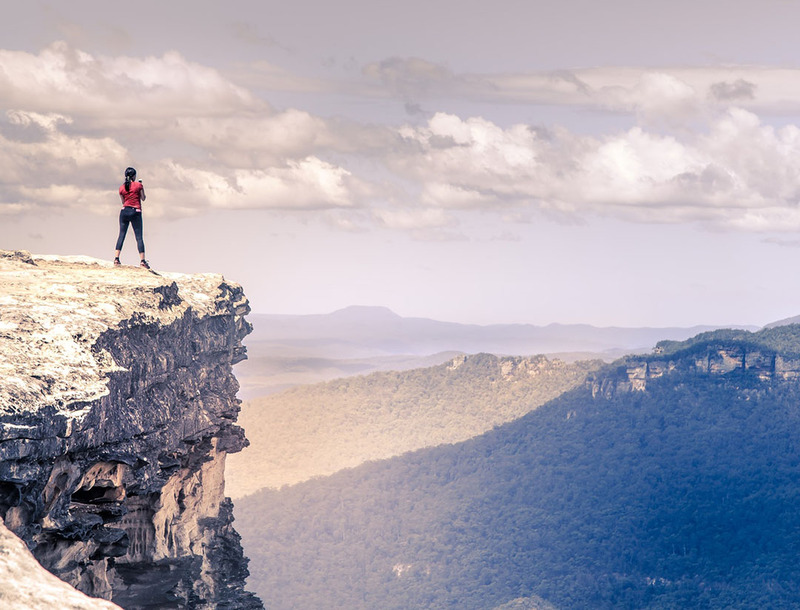 Even with the struggles in our life, we maintain inner serenity to care about others without regard to their race, religion, or culture. 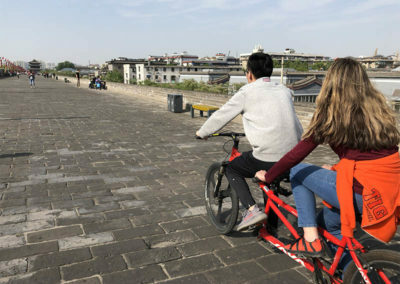 — Courage Unlike boldness, true courage is the grit against ordeals; the willpower against temptation; the mettle against fear. 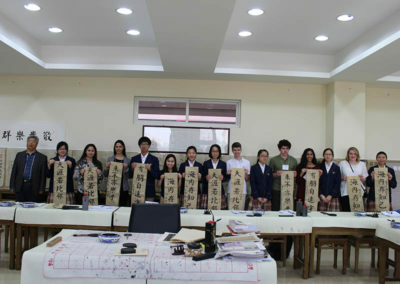 As transient passers in history, we seek for honor, not glory. 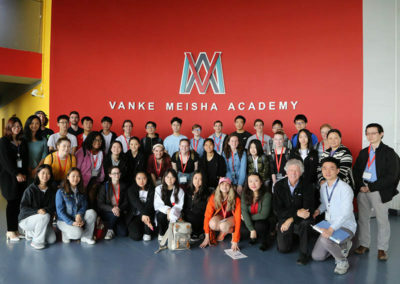 ✓ We bring Chinese students to the United States for short-term and long-term education programs and summer camps. 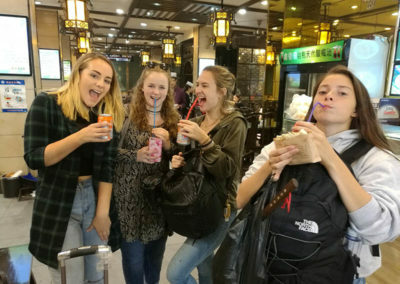 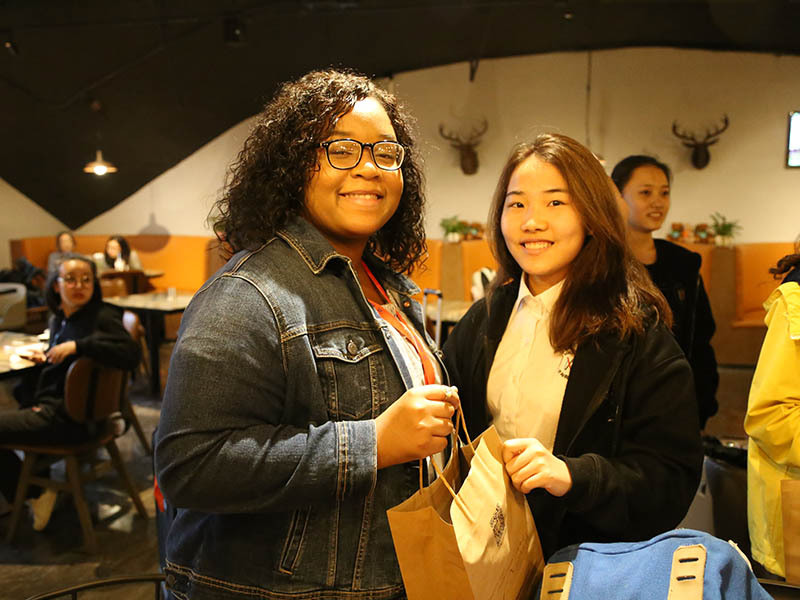 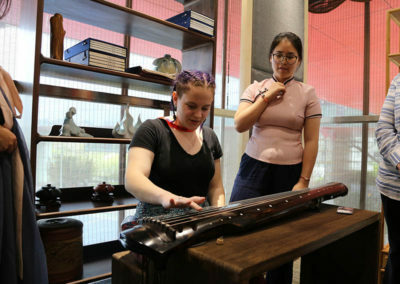 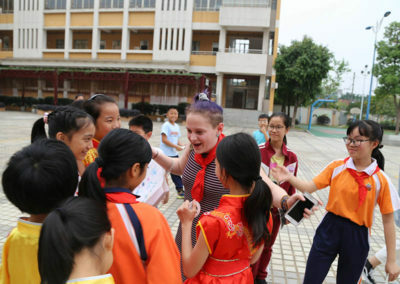 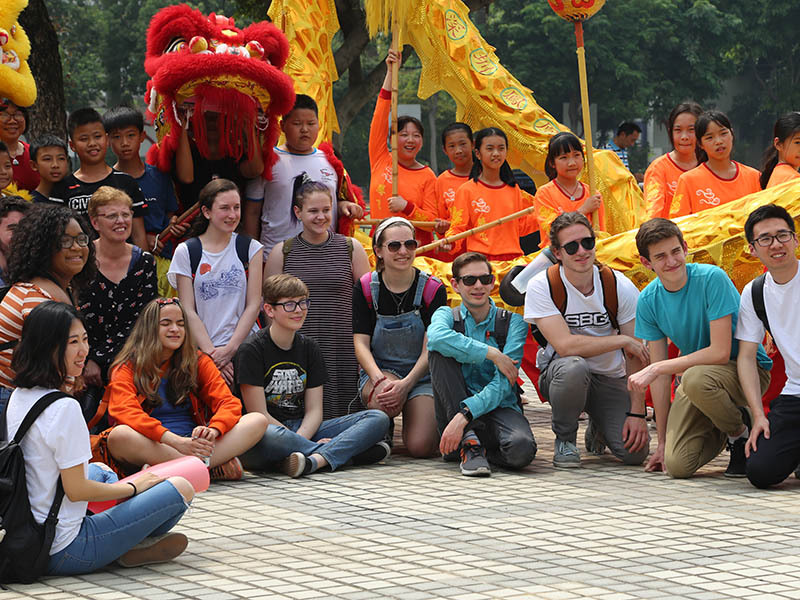 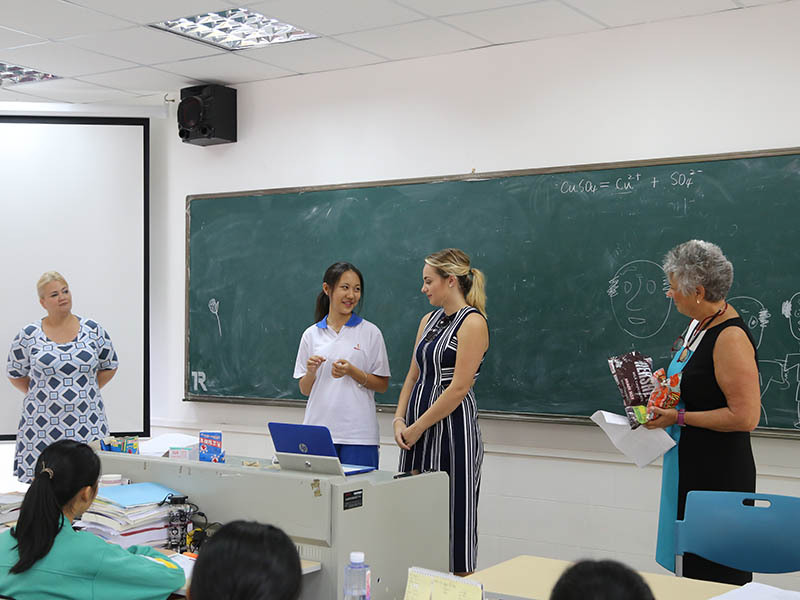 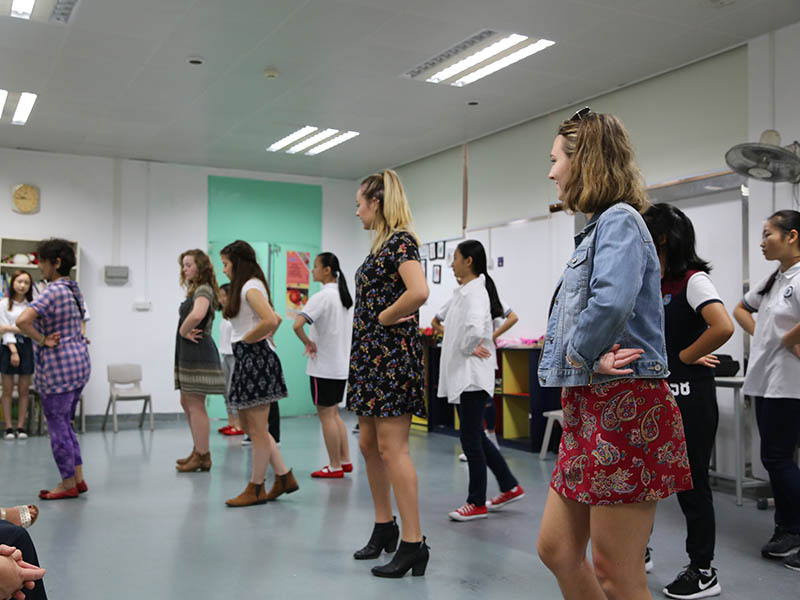 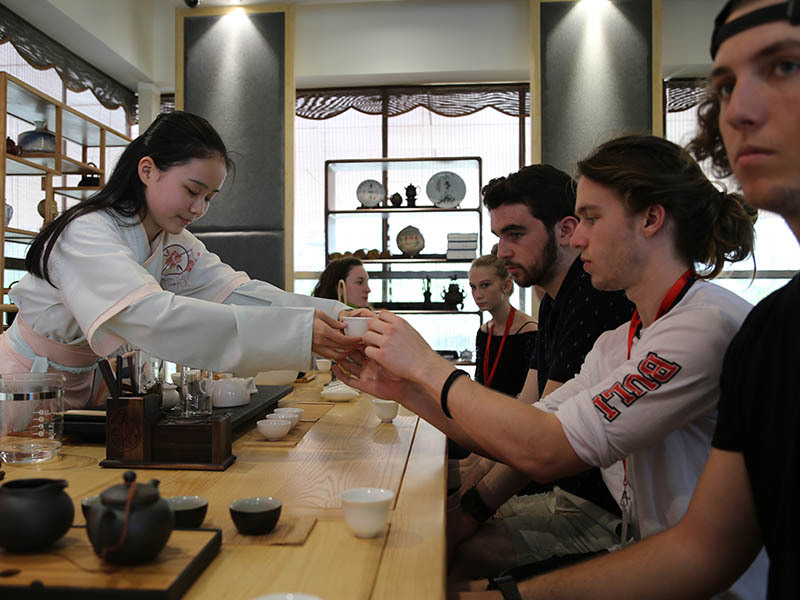 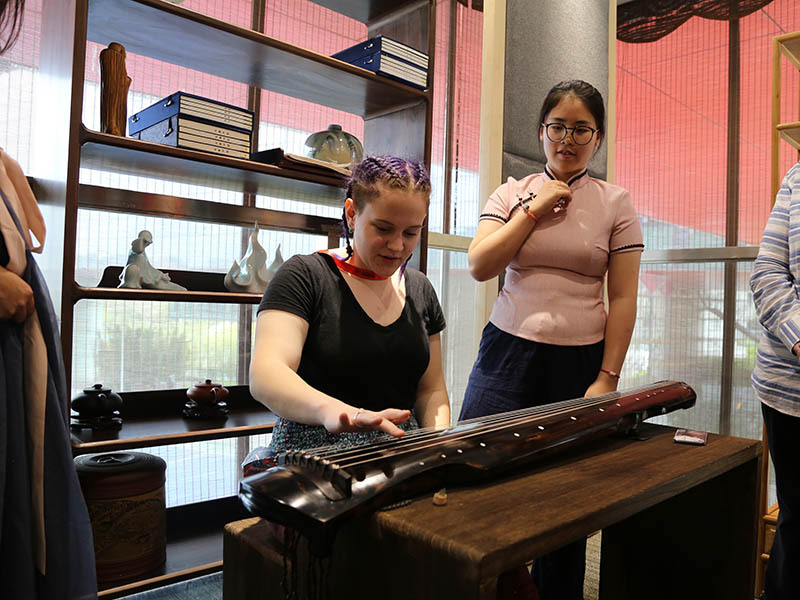 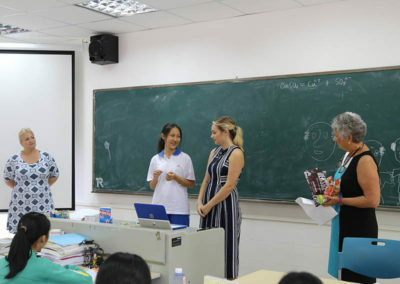 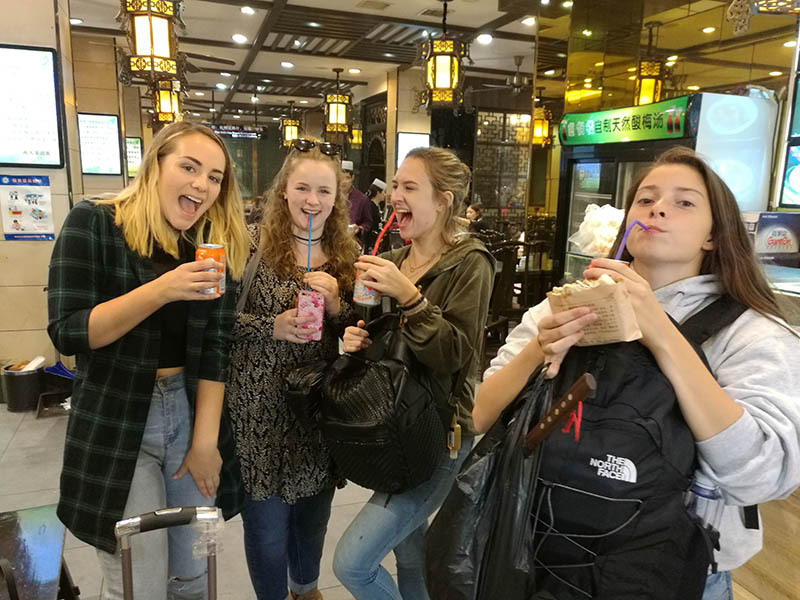 ✓ We bring American students to China for cultural exploration and education experiences. ✓ We build platform for global educators. 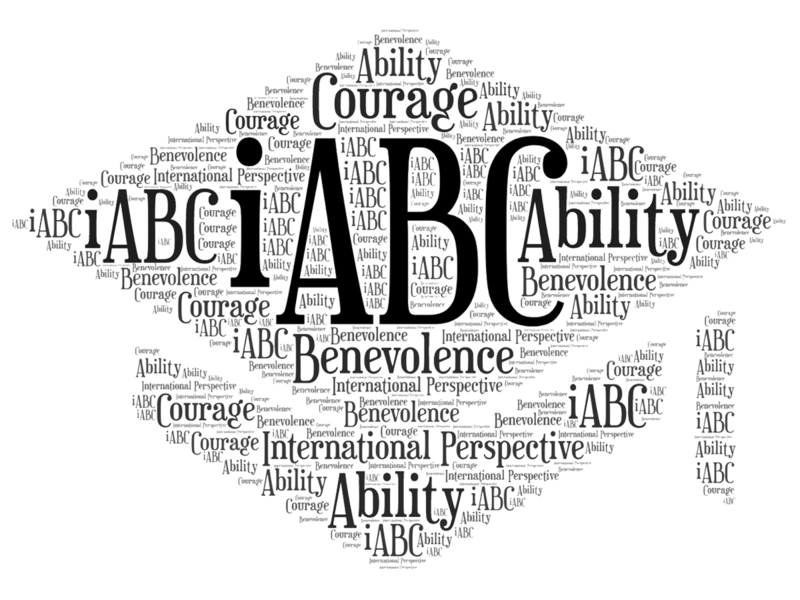 ✓ We provide online educational services. 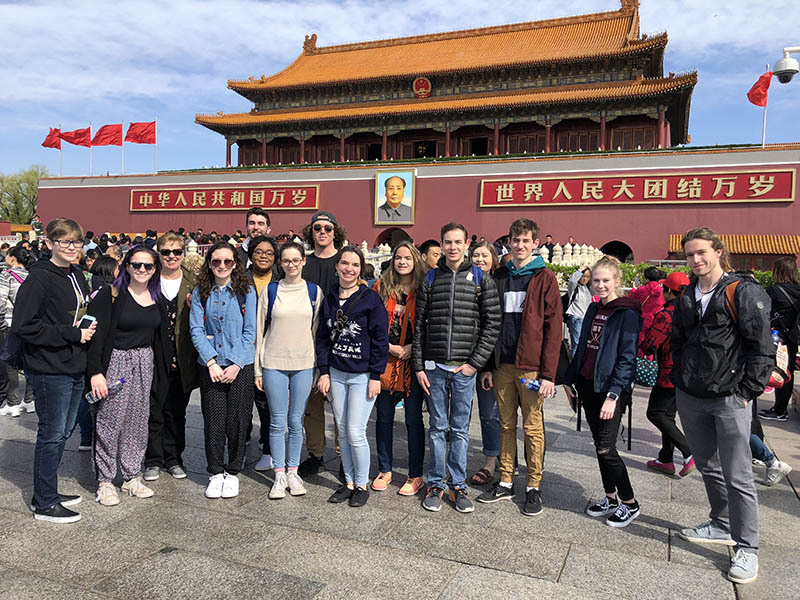 Started in 2016, this two-week program was designed to provide an immersive educational experience for students in New England region. 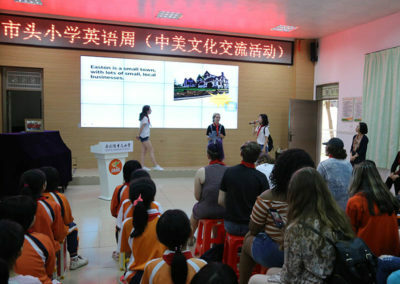 The program takes place during the Spring break, the summer, or the fall semester. 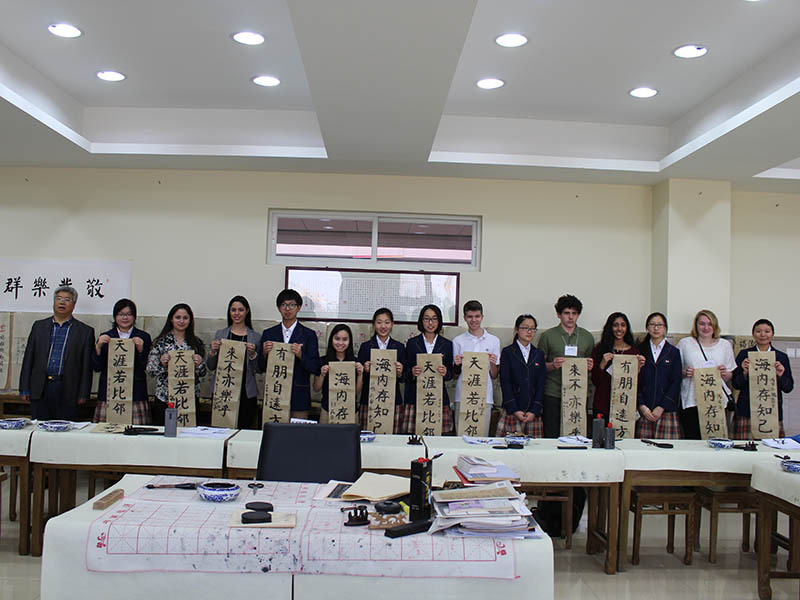 Please contact us for program development. 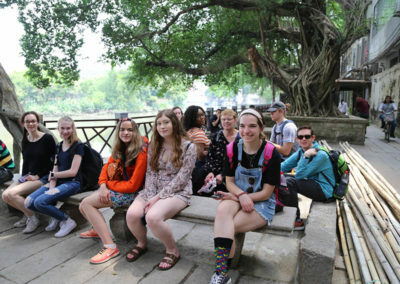 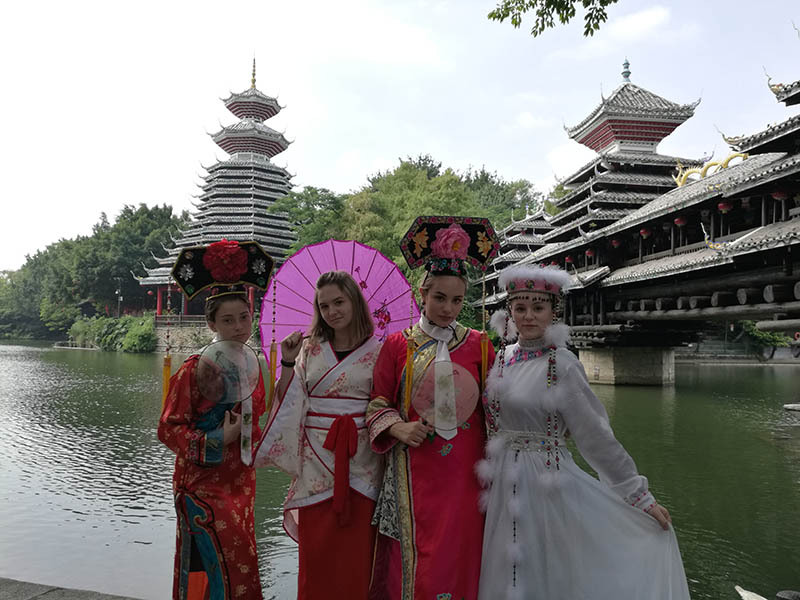 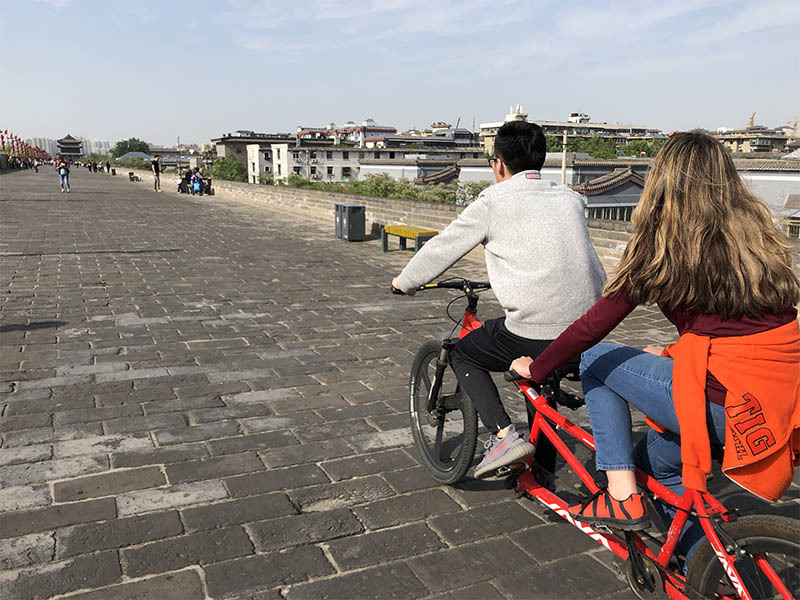 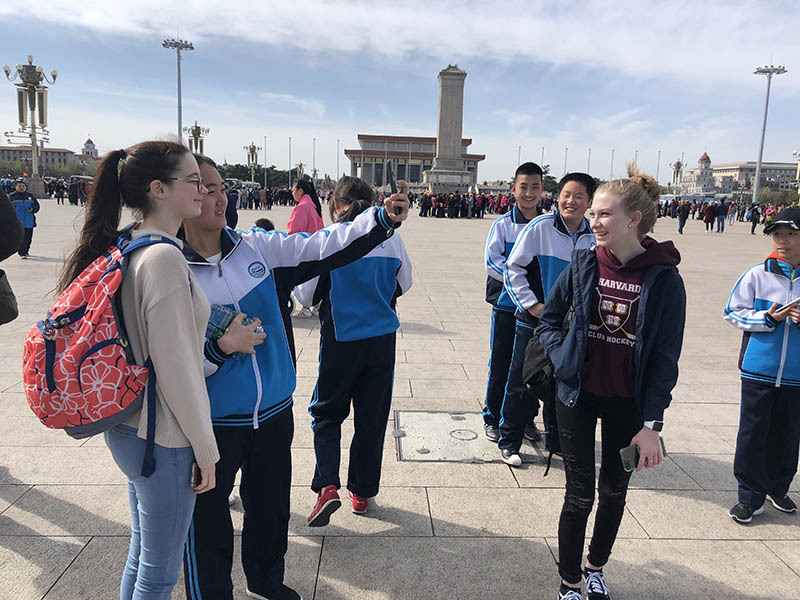 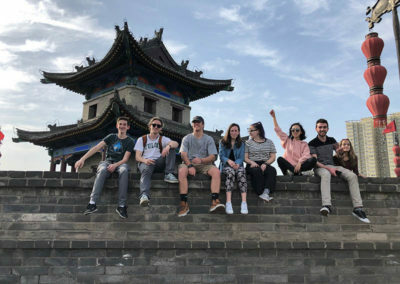 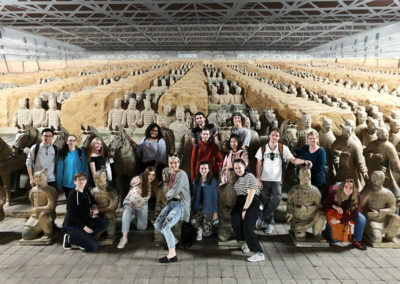 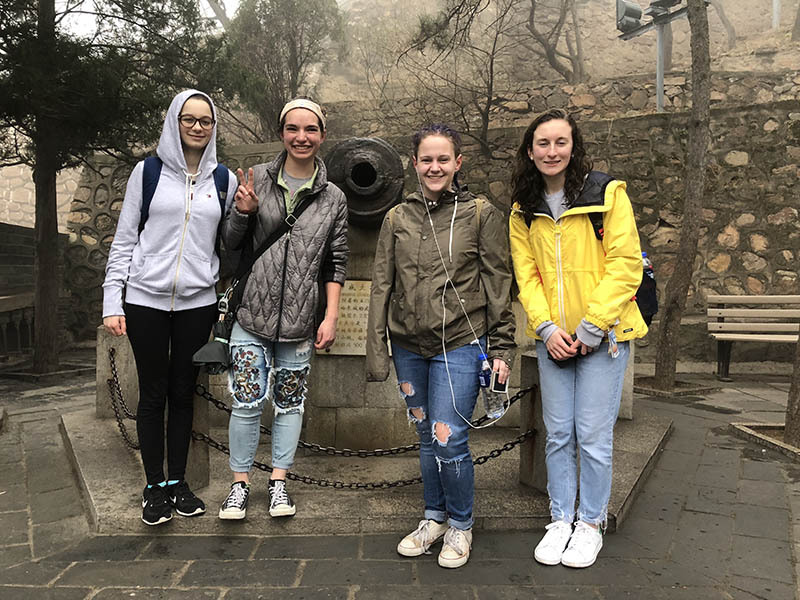 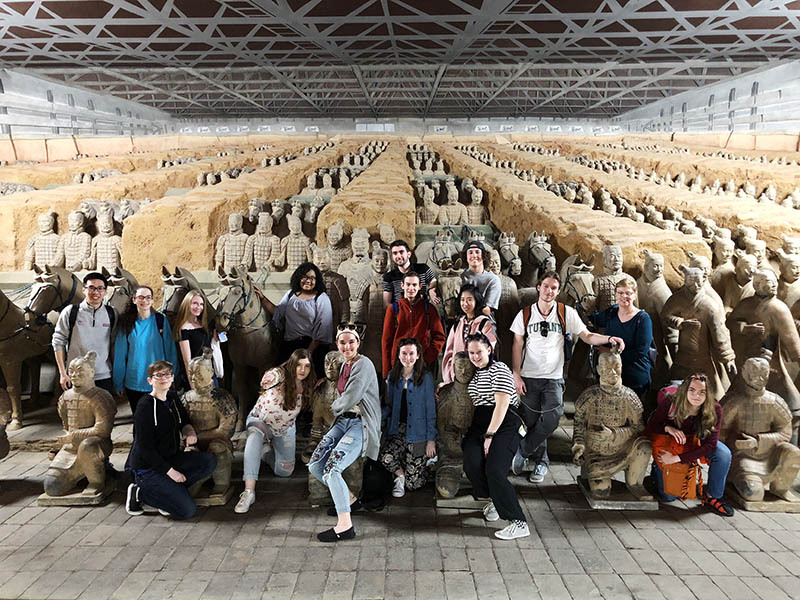 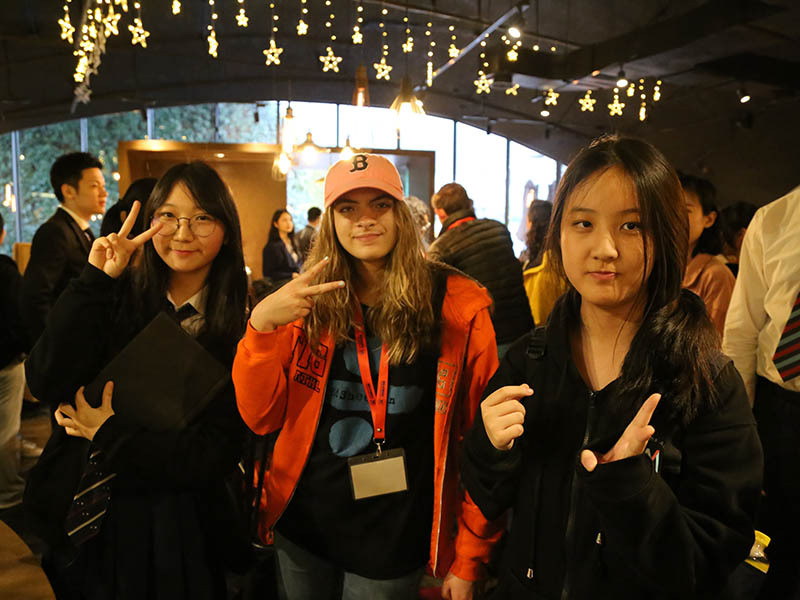 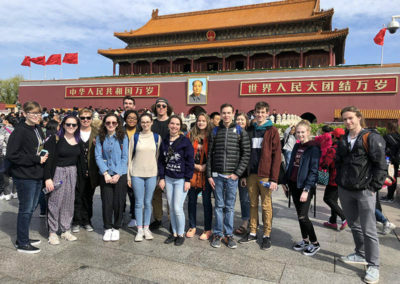 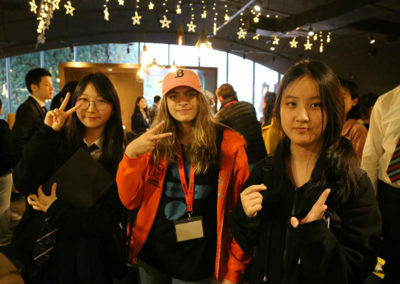 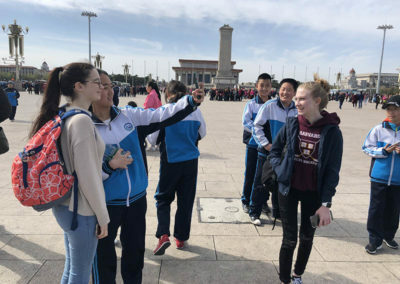 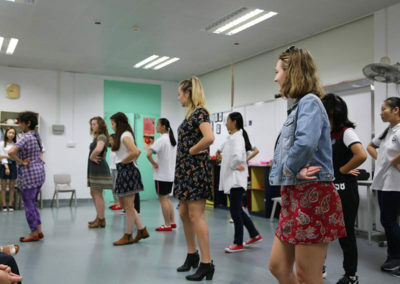 — Cultural Exploration The students will visit several major cities and be able to explore historic and cultural sites such as the Great Wall, the Summer Palace, the Forbidden City, the Terra-cotta Warriors. 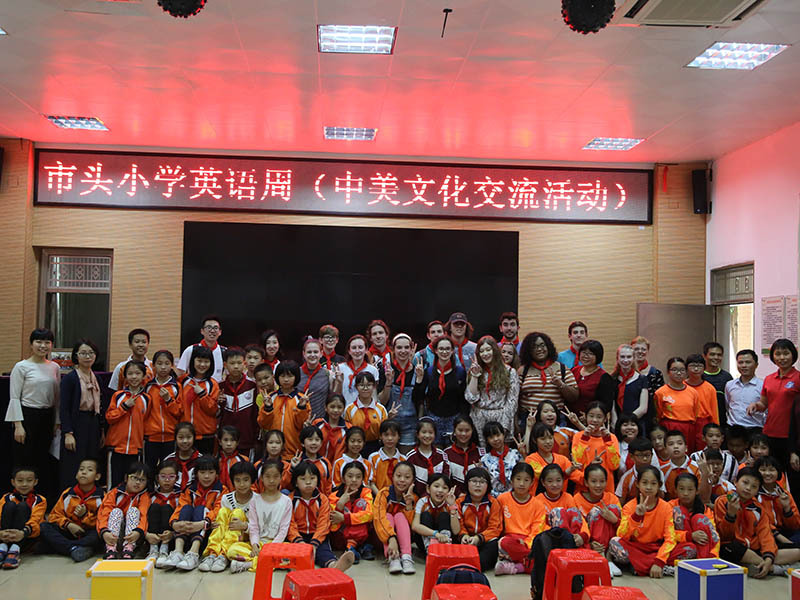 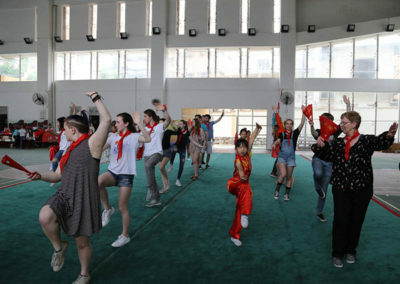 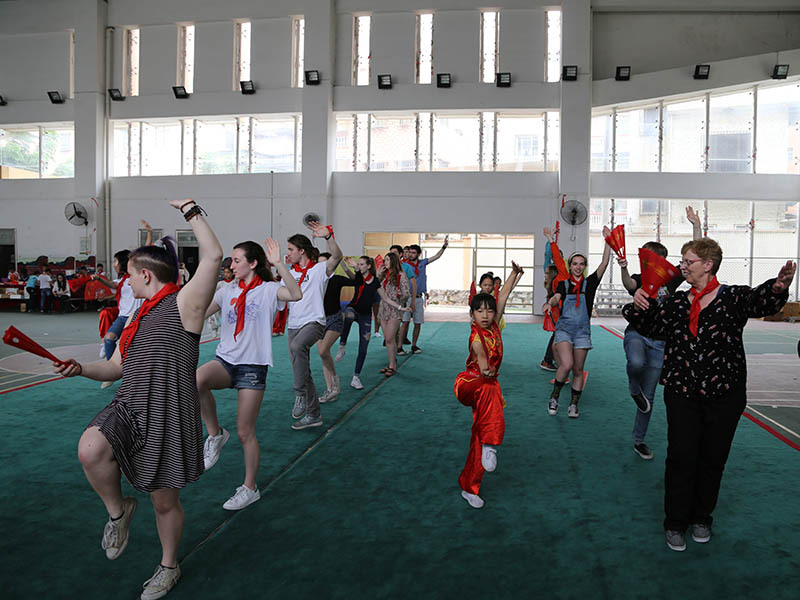 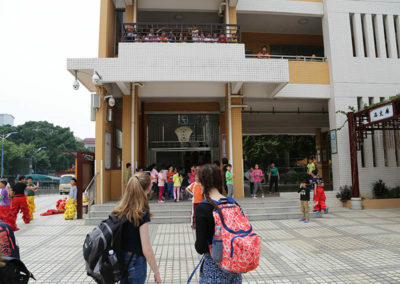 — Chinese School Activities Students will visit schools in both urban and rural areas and interact with their school buddies. 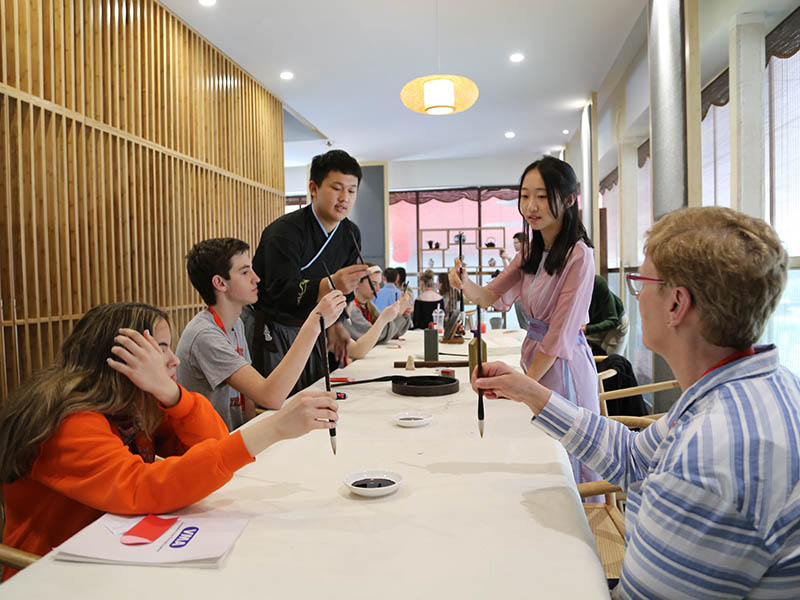 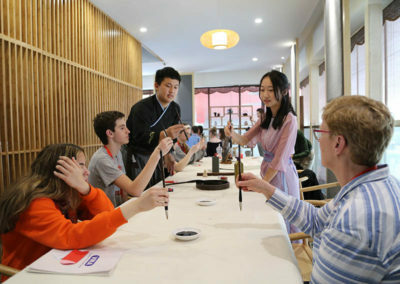 They will also take classes and learn Chinese culture through activities such as calligraphy or dumpling making. 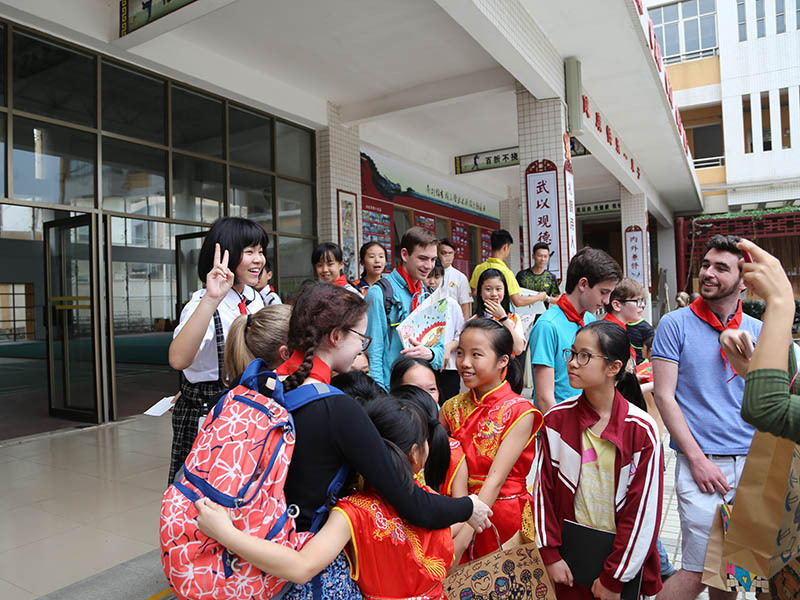 — Dormitory or Host Family Experiences Besides living in hotels (3 stars), students will have opportunities to live in student dorms and/or Chinese host families. 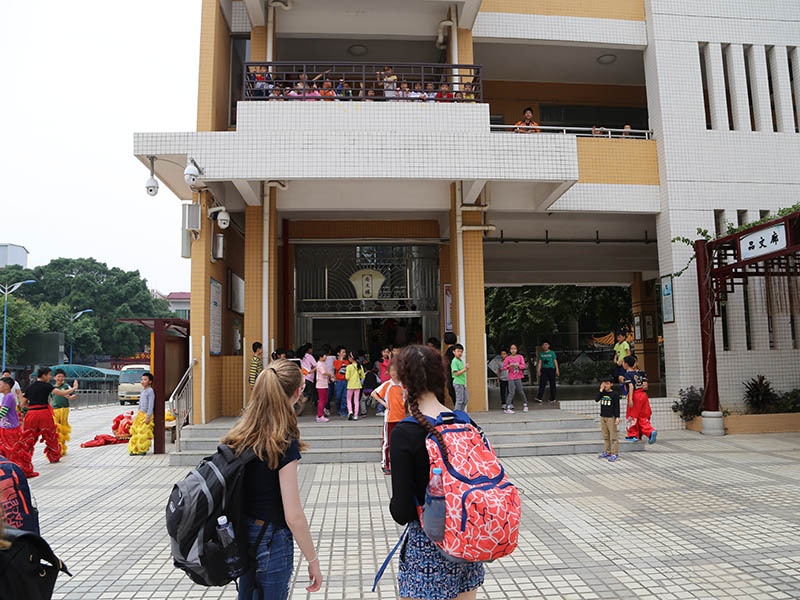 We develop after-school STEM programs with surrounding school districts. 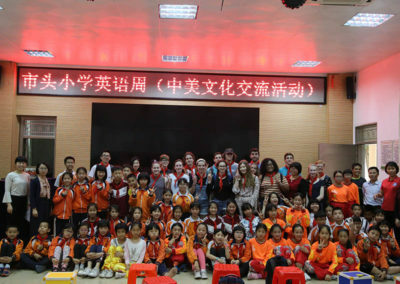 We provide after-school Chinese language training programs at West Bridgewater Public Schools and Easton Public Schools. 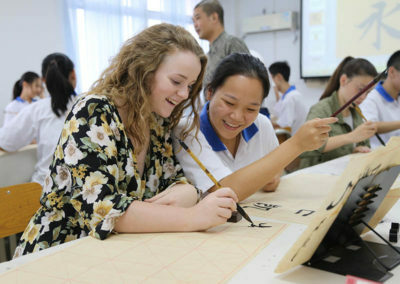 We provide SAT training programs for students in North America and China.